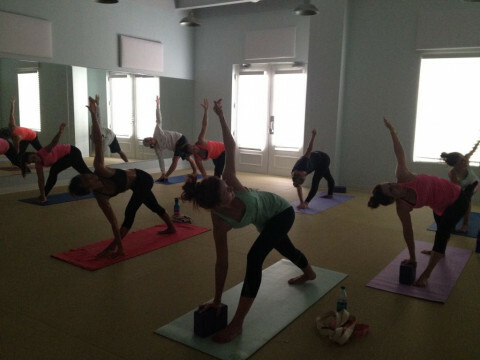 Click/tap here to find the best Louisiana yoga instructor for your needs! 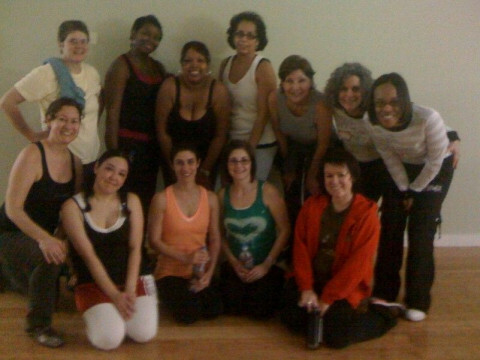 Casa de yoga is a pop-up yoga and pilates service in Covington, Louisiana. We offer group and individual sessions and events on-site. 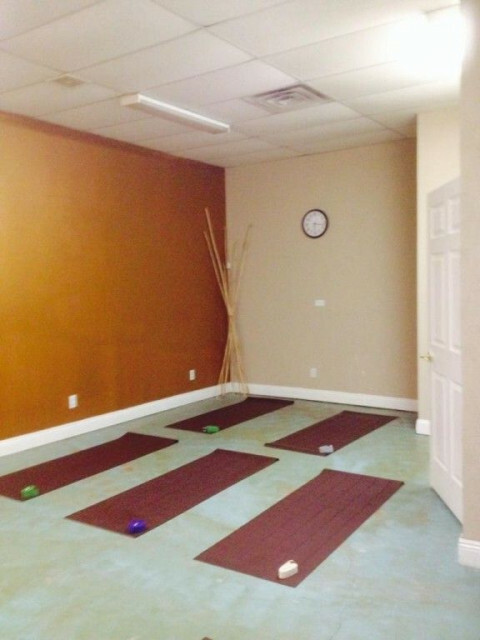 Over 15 years experience providing excellent yoga and pilates service to the community. Jerry believes as Gandhi did "Happiness is when what you say, what you do and what you think are in harmony." Having been a student of the healing arts since the 1970s, Jerry has become a master yoga teacher (ERYT500),certifying at White Lotus Yoga Foundation and Jivamukti yoga, and currently working on certification in Anusara Yoga, is a licensed massage therapist, certified Pilates mat and equipment instructor, certified Zumba instructor, and is an ordained minister. 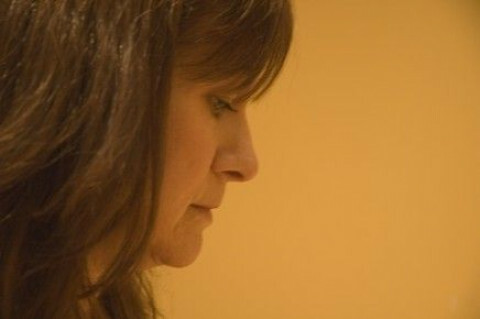 Her main yoga influences are Jivamukti Yoga, Erich Schiffmann, and Anusara Yoga. She leads Yoga Teacher Training licensed by Louisiana Board of Regents and registered with Yoga Alliance. I teach Yoga classes in Mandeville, LA at Yoga Sanga www.yoga-sanga.com and private Yoga or Yoga Therapy classes as well online or in person, see my personal website www.libbylevin.com. I currently have an online Yoga Philosophy class that meets once a month on the First Sunday of the month - see my website for details. One yoga trip each year getting the best traveling: sightseeing and learning about the country plus practicing yoga during the trip! THE GREEK ISLANDS is the next trip. Leaving on July 9 for 16 days.